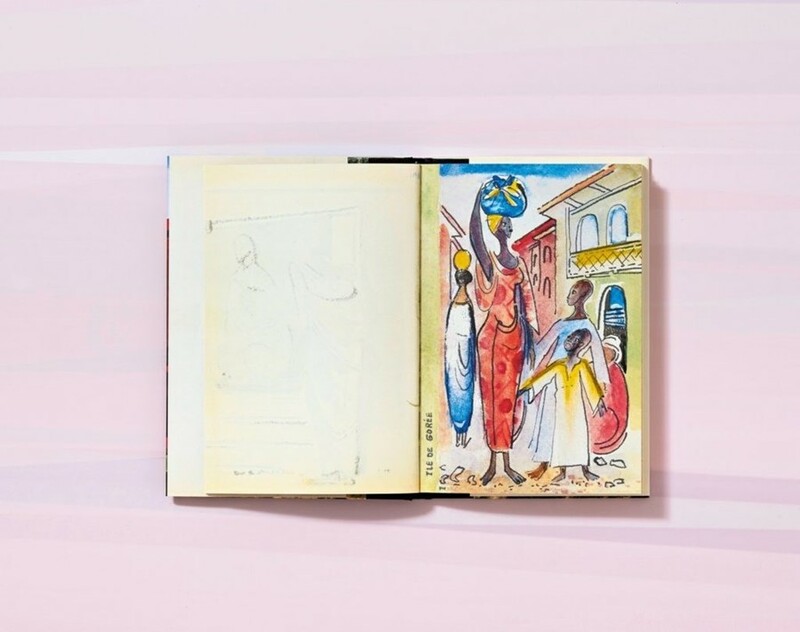 96-year-old French painter and author Françoise Gilot – also known as Pablo Picasso’s former lover, muse, and mother of his two children – has released a new three-part edition of her sketches, which were first created during her travels in the late 70s. The watercolour drawings – often accompanied by text and purposely incomplete – are inspired by her time spent travelling with her second husband, specifically by the trips she took to Venice, India and Senegal from 1974 to 1981. 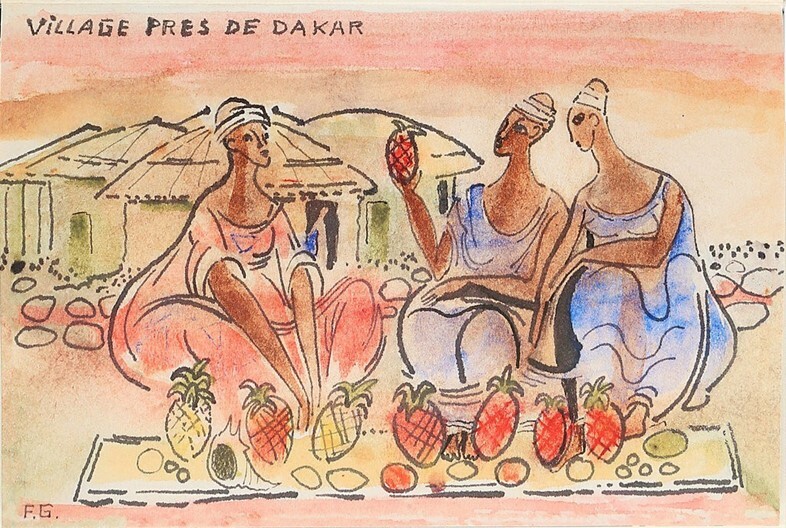 In India, Gilot used mainly black and white to portray the chaos of the city streets, but also working women wearing traditional saris and carrying heavy loads, while in Senegal, the painter turned to vibrant colours to depict the life in the villages near Dakar and the prosperous flora that serves as a natural backdrop. The travel sketchbooks, published by Taschen, come in a fold out box set that also include a conversation with the artist and are available to purchase here.